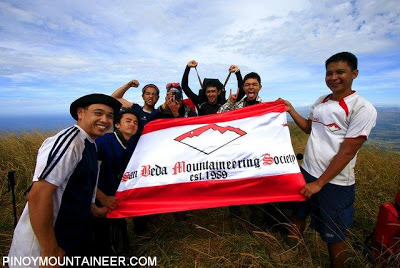 Information for this article was provided by the San Beda Mountaineering Society, recognized as the first recorded group to successfully complete the trek mentioned in this article on December 2008. Congratulations and many thanks! 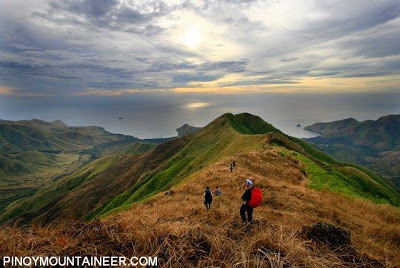 An exciting new climb in Zambales, pioneered by the San Beda Mountaineering Society (SBMS) and the chosen Climb of the Month for January 2009, is a traverse from Mt. 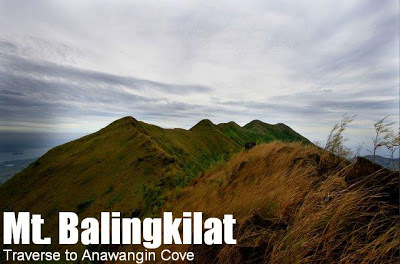 Balingkilat to Anawangin Cove, thereby connecting two famous destinations in the region, and creating a challenging two-day trek that combines elements of land and water. After a conventional trek Balingkilat, you will pass by the open, grassy highlands of Zambales – ridges that afford an excellent view of the coast – in the scenic Day 2 trek that will culminate in Anawangin Cove – in itself a sought-after destination for its unique landscape of volcanic white sands and pine trees. From Anawangin, possibilities include Capones Island by boat or Mt. Pundaquit by foot – either way taking you to Brgy. Pundaquit in San Antonio. 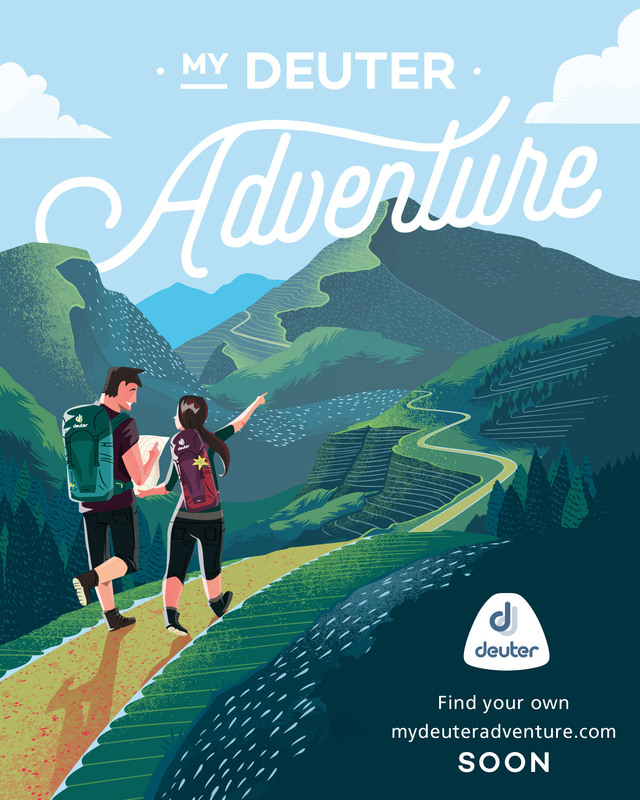 The novelty of this climb, its ability to cover a lot of places and thus maximize a Zambales trip, and the beauty of the trail makes this climb a highly recommended trek in Central Luzon. 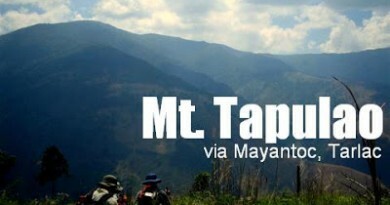 For more information on Mt. 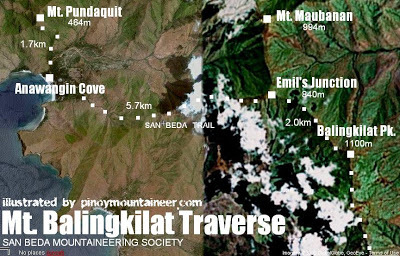 Balingkilat and Anawangin Cove, check out their respective articles in PinoyMountaineer. 0600 ETA Olongapo City; breakfast. 1230 Arrival at Kawayanan. Lunch. *These are provisional names for landmarks as put forth by the SBMS. The going to Balingkilat and going back from Anawangin part is easy (see “Special Concerns” sections of each article). The only uncertainty is the traverse. A GPS-guided trek is recommended until this trail is established. The high peak at the background is Mt. Maubanan; Emil’s Junction is the fork between the path to this peak and the leftward, eastward continuation of the trail to Anawangin. The open ridges towards Anawangin Cove face the coast and are very scenic. The SBMS team with their banner during their pioneering climb in December 2008. The expedition that led to this itinerary was the Climb of the Month for January 2009. 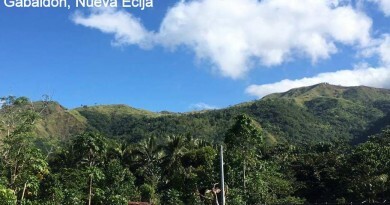 The SBMS climbers who first did this climb are: John Buno, Lendl Layug, JR Yu, my good friend Coby Sarreal, Jose Victor Benedicto, Mike Arbues, Ace Borja, and John Vergara. A parallel (though not geographically parallel) climb would be a Mt. Cinco Picos/Traverse to Silanguin Cove, and this has been described also in PinoyMountaineer. 29 Comments on "Mt. 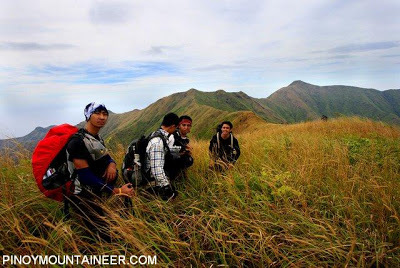 Balingkilat/Traverse to Anawangin Cove (1,100+)"
from sitio cawag to base camp ng balingkilat 8hrs may malapit na water source sa base camp 30mins lang kinuha ng guide namin sila na kumuha. tapos kinhua namin traverse sa anawangin cove ng 14.5hours, sobrang dehydrated kami. grabe almost 9hours walang tubig kasi sa anawangin na tlaga kinukuha ang water source. 6:00 wake up breakfast( kuha na ng mdaming tubig kasi may water source malapit sa base camp. nung nakarating kami sa anawangin may maliit na tindhaan ng softdrinks grabe naka ubos ako ng 1.5 na Sprite, dinner. yung iba di na nakapasok. grabe experience namin dito. pero enjoy! 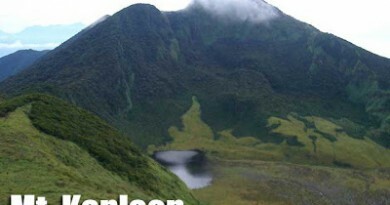 We're planning to trek dis mountain on 2nd wik of feb.. Any updates for the guide fees and other matters? Tnx.. Anyone wants to do a Balglingkilat Anawangin Traverse? Lets DIY. Email me at davinci34@ymail.com. Chinese New Year weekend sana Jan 21 -23. Is it open na ba? re:Advisory because of the rates being applied by the guides etc. And ask ko lang sirs/ma'am if its possible for a Balingkilat Nagsasa Traverse. Thanks!